Anti-satellite weapons (A-SAT) are space weapons designed to inoperable or destroy satellites for strategic military purposes. Several nations possess operational A-SAT systems, with others in development or design. Although no A-SAT system has yet been utilized in warfare, several nations have shot down their own defunct satellites to demonstrate their ASAT capabilities in a show of force. In the world, only the United States of America, Russia, China, and India have successfully tested this capability. 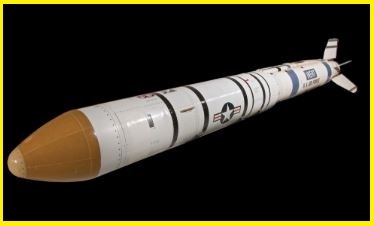 The United States of America anti-satellite missile is named as USA-193; China's anti-satellite missile is named as SC-19 ASAT missile and Russia's anti-satellite missile is named as PL-19 Nudol missile. India on 27th March 2019, successfully test fired and destroyed targeted and shot down a live satellite on a Low Earth Orbit with an anti-satellite missile (A-SAT) within a matter of just three minutes it is carried under 'Mission Shakti'. With this, India has now entered into the elite group of world space power becomes (4th largest space power). The U.S. and Russians have been developing ASATs since the late 1950s. In 2010, India announced its intentions to develop a hit-to-kill ASAT system and finally in 2019 India has successfully launched ASAT.